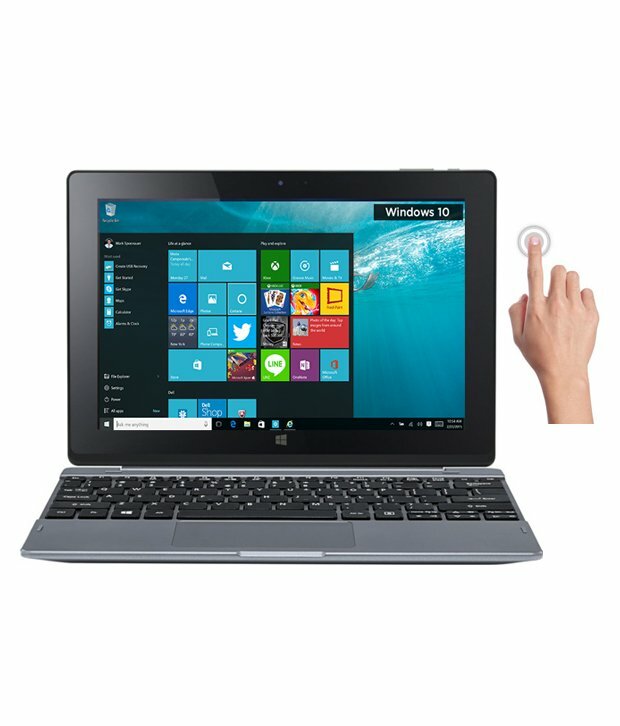 Acer One 10 S1002-15XR Laptop sports a 10.1 inch HD Touchscreen display. It is loaded with the Windows 10 OS. It is powered by the 1.33GHz quad-core processor. It comes with 2GB DDR3 RAM, 32GB EMMC HDD. It has a rear camera and a front selfie camera.